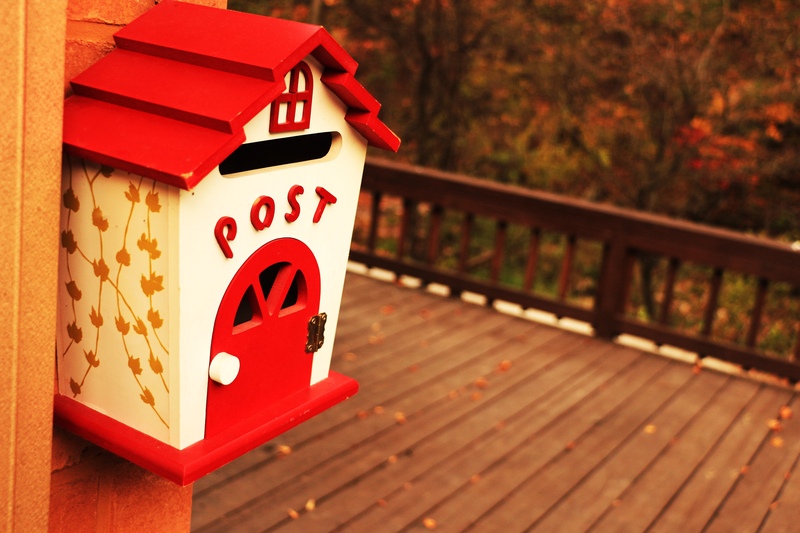 Another lovely post from our Community Correspondent Maureen Gilmour who believes the lost art of letter writing might help us connect with each other in a more meaningful way. The connection we have with others is like the ripples made by a pebble dropped into a pond. We are connected by the relationships we have with others. Whether it’s family, close friends, acquaintances… or just the people we say hello to in passing in the street. These simple acts of communication are what build connections between us. These days, there are more ways than ever to stay in touch, but does it make us more connected? We all wear different hats, or masks for the different ways we connect. There’s the work hat, the parent mask, the friend mask. And there’s your Twitter persona, the Instagram self, the Facebook image not to mention our so-called IRL “in real life” selves. But who are we really? Does anyone ever get to meet the real you? With all these varied means to connect, we’re losing sight of the old, slow methods of communication. And I think that’s a loss. Is there any feeling like having a handwritten letter delivered? I love it. It gives me a warm feeling, it’s like a hug. It makes you feel loved. It’s personal to you. It means someone has taken time and it’s something you can keep. Relationships and connections are what shape us. We evolve through these relationships and chance connections can affect us in very unusual and surprising ways. Pick up a pen. Reconnect with someone from your past. Or use a letter to touch someone you see every day.